Wondrous Bughouse, Youth Lagoon's follow up to The Year of Hibernation, would probably be the fourth addition to our, imaginary, list of anticipated albums in 2013 (UMO, Foals, Girls Names..) and you can now stream it thanks to NPR. It's questionable whether 'child prodigy' be-fits Trevor Powers or in fact ever did, even if it has been seen as a descriptor on/in various publications. His talents are definitely noteworthy though, and the fact he's onto his second album in two years, at such a tender age is commendable, especially when taking into consideration the kind of music he's churning out. 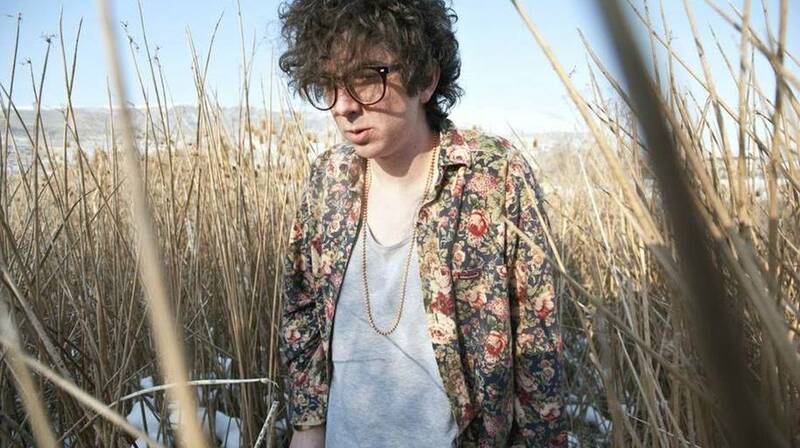 Wondrous Bughouse isn't too far from The Year of Hibernation but for Youth Lagoon, that's probably a good thing. The music is still drenched in deep emotions varying from depression to elation. For someone so tenderly aged, powers knows exactly what he's doing and where he's heading, even if most of us probably don't.